My target was to write 3 articles for my chosen niche site, but luckily enough I’ve had quite a quiet time at work this month and I’ve tried to use every spare hour I could get for writing. This meant that I managed to create 5 pillar content articles for my niche site, totalling more than 12,000 words of pretty decent content. I think that with another 5 pillar articles and 5 smaller articles I should have enough content on the site to be able to launch it. On top of this I have also collated a list of all the businesses in London that are qualified to provide the service in the niche that I am focusing on. I’ve captured their addresses, services provided and am writing a paragraph of SEO focused introductory text for each of these businesses. 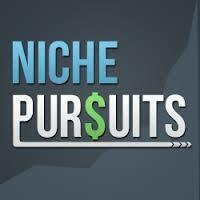 My plan is that I will then create one big listings page that targets the keyword ‘[myniche] service in London’. One of the keywords that I want to go after as well is ‘[myniche] service prices’ or ‘how much does an [myniche] cost’ so I decided that I’d put a survey together and reach out to a number of businesses in the UK who offer this service and find out what their price list is. I set up a Survey Monkey survey and wrote an email to 20 different businesses, pretending that I was a student doing a study on regional diversity and was interested in finding out how prices in the industry differ across the country. Out of the 20 businesses I surveyed, guess how many responded? Yes, that’s right, a big fat 0. Looking back even though the email was nicely worded and the survey would only take 5 minutes to complete, it did look a little complicated and there was no real reason why they would participate as they weren’t getting anything out of it. I think I’m going to put this on hold now, until the site takes off and then do a proper survey offering the businesses a page to promote their business on my site in return for their participation. I’ll then create a nice infographic out of the results, which would be a useful piece of information as no one really has this information readily available on the internet. Another thing that I did this month is submitted my site to Alexa as this sounds like another useful place to list your site to enhance your search rankings. A couple of quick tips to help boost your Alexa rank are to install the Alexa toolbar in your browser, and the Alexa widget to your site. 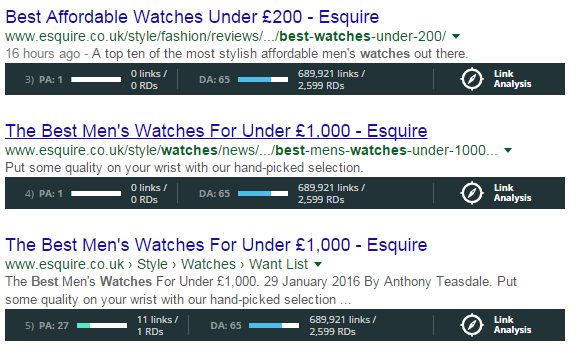 The word on the street is that this will boost your Alexa rank, although I am still showing as having no data! I think it just takes a month or so until you get listed though. I thought it was about time this month to take stock of where I’ve got to with building www.mylifestyledream.com. I wanted to check how the site was performing and see if there were any issues with how I was creating the content and the structure of the site and also check my SEO rankings. 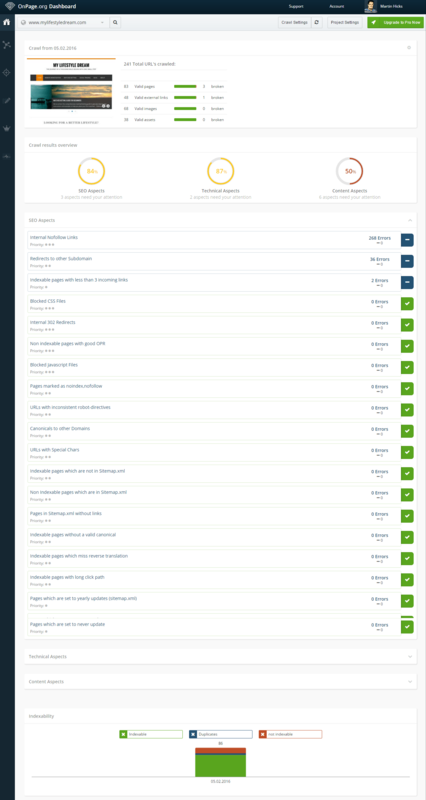 Onpage.org allows you to generate a report where it will check against a multitude of criteria in these categories and list out any errors for you. It takes a while to generate the report, and you are limited to creation of 1 report a month, however, this gives you some really great pointers into potential issues on your site. On top of this if you can afford it then I’d recommend getting a Moz Pro account, which has some really useful features such as doing an indepth SEO analysis of each page on your site. Based on the tips that it gave me, I went back and re-worked all of my pages so there were no issues showing with Moz. Welcome to the world of fiverr.com. If you haven’t heard of this before then this is basically a marketplace where people offer all different kinds of services for a maximum of $5. You can source everything from logos to software subscriptions so there are a number of things that can come in useful if you are just setting up a website. 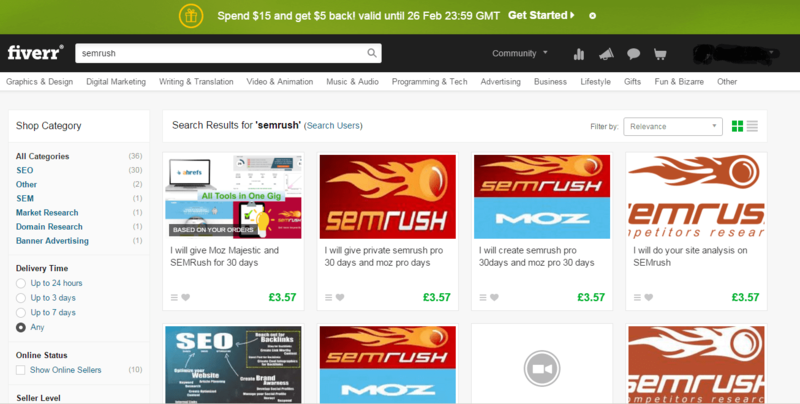 Because I am researching niches at the moment I used it to get a 1 month subscription to SEMrush and it worked perfectly. To be honest, it is a little bit dodgy so I wouldn’t use it in the long term, and you are sharing your account with other users, so if you want to keep your niche close to your chest, this may not be the best bet. There are a lot of gigs on Fiverr offering traffic and backlinks as well but you should definitely stay clear of them as this will do more damage than good to your site. Amongst all of the content that I’ve been creating I’ve also been making the most of every second I can get to listen to Podcasts from some of the key influencers in the internet marketing / niche website markets. 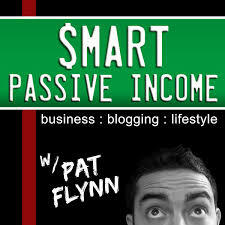 This podcast from guru Pat Flynn gives you all kinds of hints, tips and motivation to get your online business up and running. His goal has been to set up businesses with a bit of hard work to start with that free up time in the longer term and generate passive income for you. 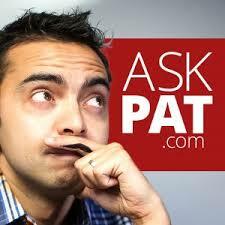 Great listening, but takes a while to get used to Pat’s fast, squeaky voice!!! My personal favourite site and podcast at the moment. 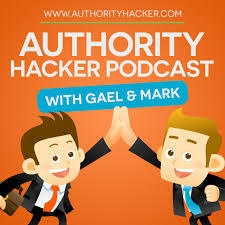 The duo of Gael and Mark give you no nonsense tips about creating your authority website based on their real experiences running Health Ambition and Authority Hacker. They ran an agency together but the podcasts are usually full of actionable information about SEO, content marketing and anything you need to know about running a site. Spencer Hawe and Co-host Perrin Carrel focus on creating niche websites, and are now branching out into the Amazon FBA programme. These guys are behind the Niche Site 3 project, where they are mentoring 3 differetn listeners as they help them to set up and develop their websites. Essential listening. 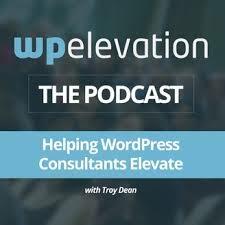 This blog is more focused on how you can use the power of WordPress to elevate your blog and improve your business and features interviews with a range of eminent online entrepreneurs and internet marketers. 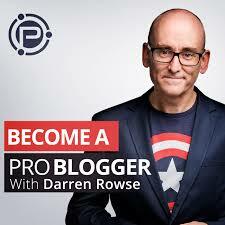 Darren Rowse is the goto man for blogging on the internet and has many years of experience. His podcasts tend to offer writing tips and anything blog related. Worthwhile listening, although the nuggets of information are a little hidden amongst the waffle, and he does sound a little bit preacher-like. Still, he’s been there and done it, so you should listen!